1. Alif Baa – High quality production, easy to digest, quality audio companion material. Also includes an online site with accompanying materials. 2. Al Kitaab – This is the followup book to Alif Baa. Once you understand the alphabet, pronunciation and basic lay of the land, this book continues where Alif Baa left off. 3. Arabic For Life – Textbook for beginning Arabic. Quality production from Yale University Press. Includes DVD materials, and the approach is a more holistic approach to the language – incorporating it into your lifestyle. 5. 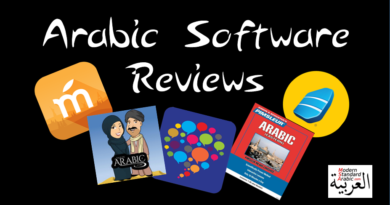 Arabic Verbs – Solid grammar principles, lots of drills with answer keys, and plenty of verbs in this one. Great for practice. 6. Mastering Arabic – This is the latest version of the classic. 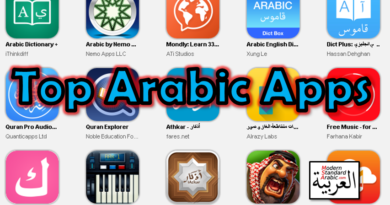 Lots of new updates, and a standard in learning Arabic. Jane Wightwick and Mahmoud Gaafar have some of the best Arabic materials available, and this series of their classic foundation. 7. Easy Arabic Grammar – This book breaks down Arabic grammar into easy-to-digest sections. The language is clear and concise. Makes learning grammar easy. 8. First Arabic Reader – Just as the name implies, this is is an excellent first Arabic reader to move into reading Arabic materials beyond the basics. 9. English Grammar for Students of Arabic – From the title, it may not be obvious what this book offers. When learning a foreign language, you encounter a whole new set of grammar principles that need explaining. This book compares and explains grammar in English, and then applies it to Arabic grammar! A very unique approach that will help you better understand both languages as you learn Arabic. 10. 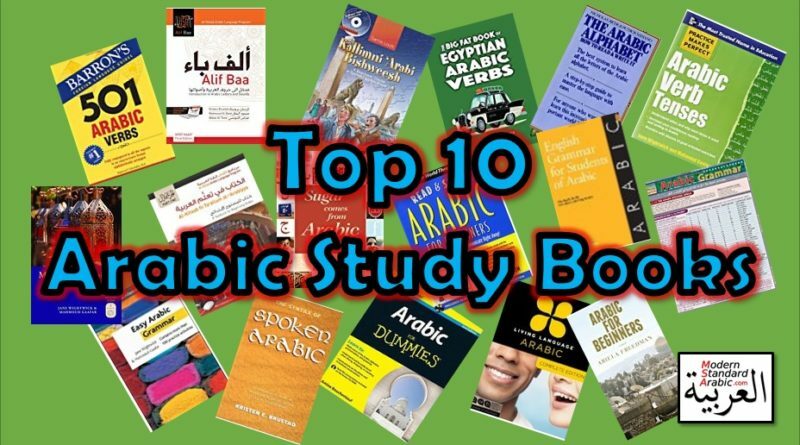 Arabic Vocabulary – Boost your vocab easily with lots of exercises and a well laid-out plan. Easy to move through this book, and vocab will increase guaranteed. From the practice makes perfect series. Bonus : Arabic Pronouns and Prepositions – Also from the practice makes perfect series, this book drills home the pronouns and prepositions. In Arabic, it is vital that you master these simple concepts, as they are the backbone of all conversations. This book helps to do just that.